Louis Mondestin Florvil Hyppolite (1828–1896) was the President of Haiti from 17 October 1889 to 24 March 1896. He was a career soldier, a general. He was installed as president by a constitutional council. Hyppolite died of a heart attack while in office, on a trip to address a civilian revolt in the city of Jacmel. 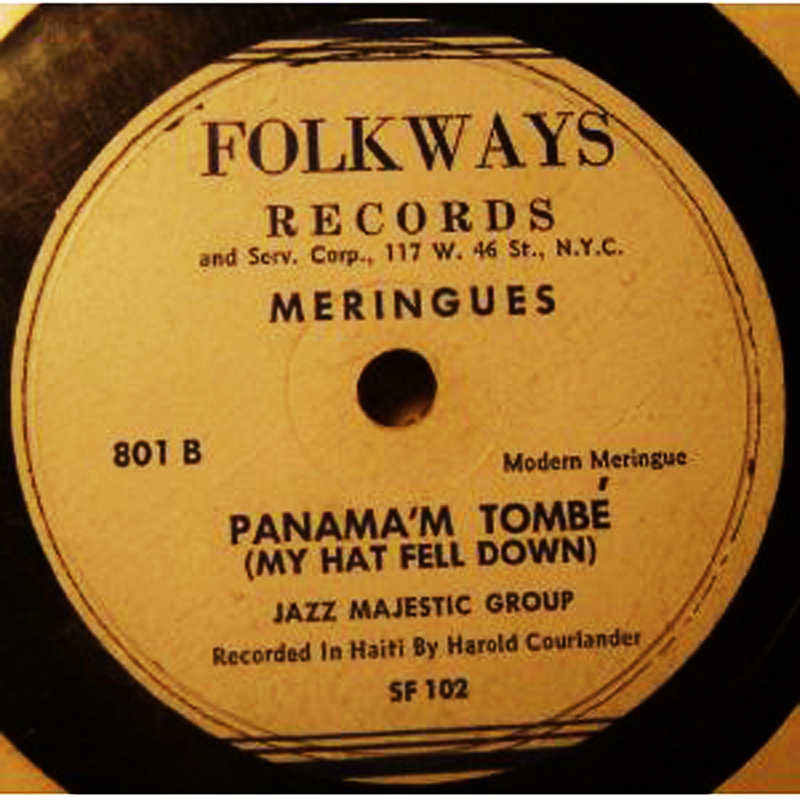 A tale of Haitian folklore describes how Hyppolite’s hat fell off his head before arriving to Jacmel that day, something that was considered a bad omen among everyday Haitians. The incident is remembered in the Haitian children song “Panama M’ Tombé”, which is still sung to this day.